Singapore, 17 January 2019: Vietjet has announced a two-day sale with 1.8 million tickets available for as little as S$0*, as part of a series of promotions for its biggest programme ‘Love Connection – Fly For Love’. Tickets are now available to purchase from 17 January to 18 January 2019 between the promotional hours of 1pm and 3pm (GMT+8). The sale applies to all the airline’s domestic routes, with travel dates from 14 February 2019 to 31 December 2019. 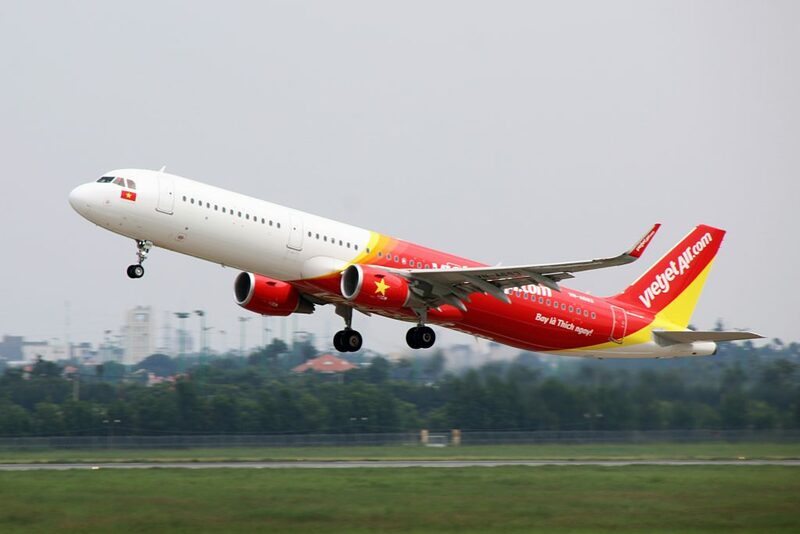 Vietjet boasts 38 domestic routes to 17 destinations within Vietnam including the usual tourist spots Ho Chi Minh City and Hanoi as well as places less explored like Buon Ma Thuot, Hai Phong, Hue and Quy Nhon. Tickets for this sale are available to purchase at www.vietjetair.com (also compatible with smartphones at http://m.vietjetair.com) or www.facebook.com/Vietjetglobal/ (just click on the ‘Booking’ tab); payment can be easily made with debit and credit cards of Visa/Mastercard/AMEX/JCB/KCP.